Join thousands of members from around the world! All our services are free and always will be. with over 170,000 members all with the same passion. Take part in training sessions as a pilot or controller. Find out how you can be involved. 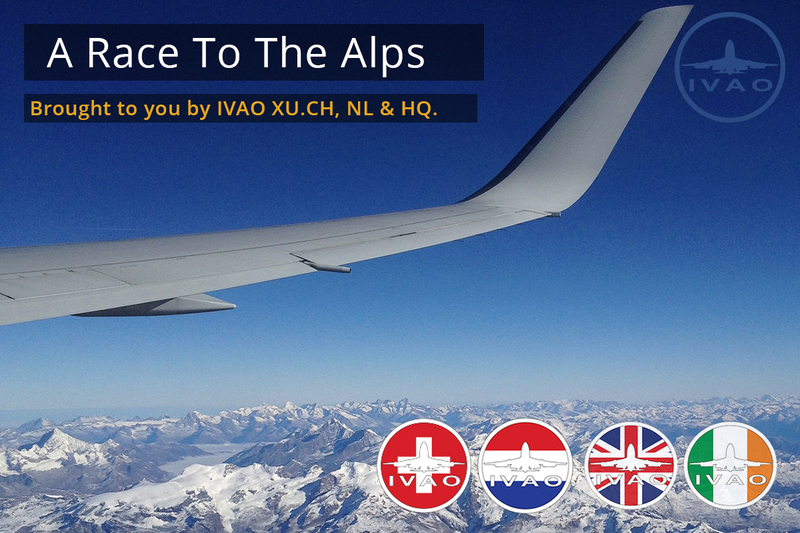 A network for all aviation enthusiasts. From your desktop computer you can discover the whole world by flying your own aircraft, or discover your hidden talent as an air traffic controller, getting the aircraft safely to their destinations. With thousands of online pilots, the IVAO traffic library makes for a much more emmersive experience than just flying alone in the flight simulator. IVAO XU has upgraded to 8.33 kHz Spacing! IVAO XU MOVES TO DISCORD! 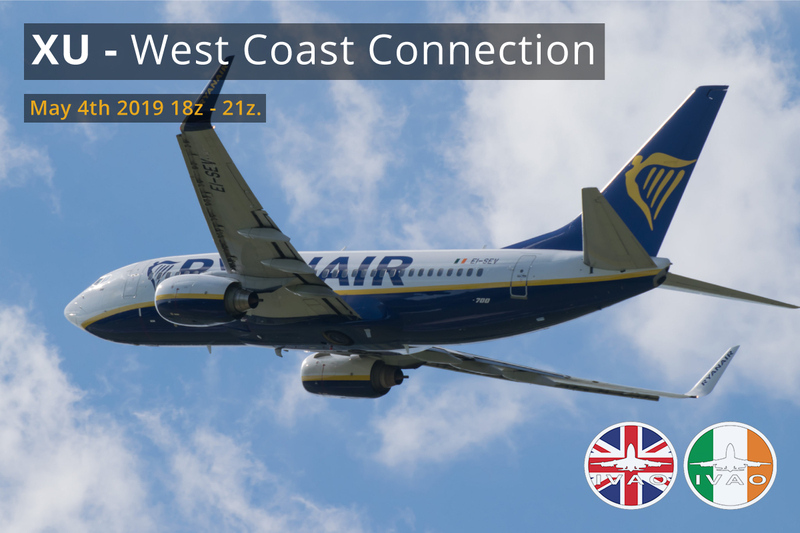 For flying and controlling the United Kingdom and Ireland offer numerous opportunities with mass international links from the large airports in the south, to great scenery and mountainous terrain in the north.